So earlier in the month, I had a vision on having a strict diet. 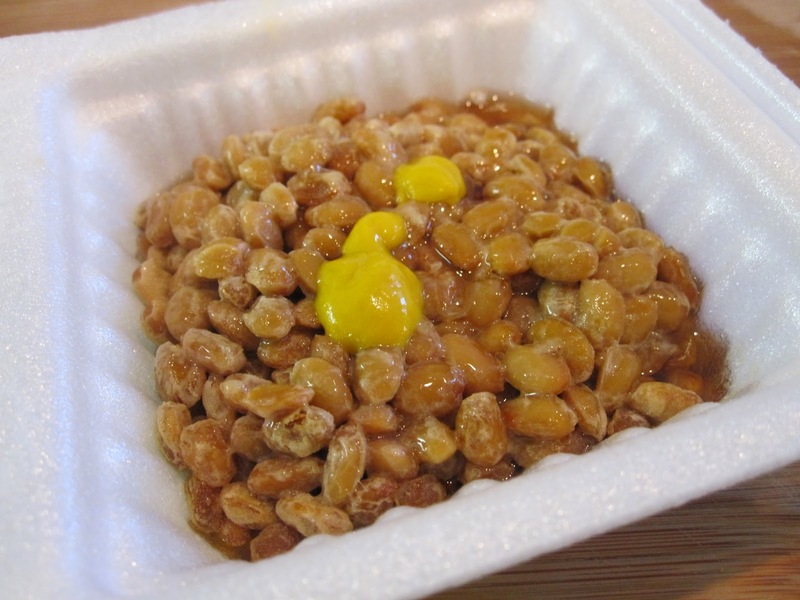 The latter 3rd week of March was having fruit diet during lunchtime.. which I had incorporate some Soy beans on the follow week. There's a difference between being in a relationship, and being in love. I mean, just because you're in a relationship doesn't mean that you love them or they love you. Why do you think people cheat? To really love someone, you have to spare some of your times to talk to them, listen to them, pay attention to them, show them that you care, you have to sacrifice some things to be with them and to keep them, and you must really understand them. There are so many ways to define love. To me, caring and understanding each other is loving each other. Love is when their happiness matters more than your own, because love is selfless, not selfish. People always saying that trust is love. To be honest, I never really believe that. People say, "Trust takes years to build, but seconds to break." So if the person you're dating destroyed your trust, does that mean that you don't love them anymore, just like that? Well, no. That's not right. Love is about being in the middle of the thunderstorm and come out still holding hands. Don't let your love end without a fight cause if you did, then that just means you've never really loved that person nor that person had never really loved you. Every problem, fight and argument you two have, use them to make your love stronger. When you're sad or mad, hurt and crying, don't blame it on love. Because it is not love that hurts you, it is the person you love that is who that hurts you. We all know that there is no such thing a perfect relationship, but there is such thing as true love. - If I was to ask you what do you love, your answers will most likely roll of your tongue. You'll say you love to write, you love to draw, you love to read, you love birds, music, dance, you love your mom, you love your dad, brother, sister, your wife, your husband, your son, daughter, your best friend.... How long do you think you can go on and on before you say "I love myself". since i've re-ported my blog back to blogger,.. it may take awhile to fix those broken photos ... stay tune..
so whats in for me in the year 2015? any other random stuff ...painting ?